and Pork Loins Exclusively from Family Farms! 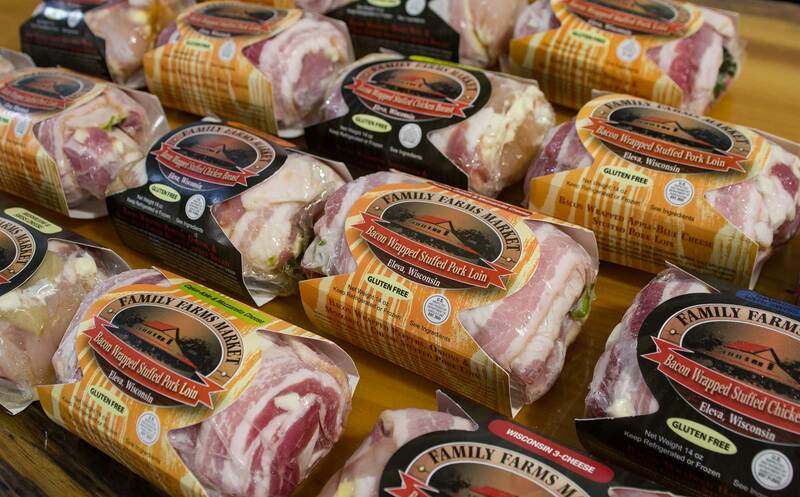 Bacon Wrapped Stuffed Chicken Breasts and Pork Loins Exclusively from Family Farms! ... Eight Varieties To Choose From! Family Farms, LLC. 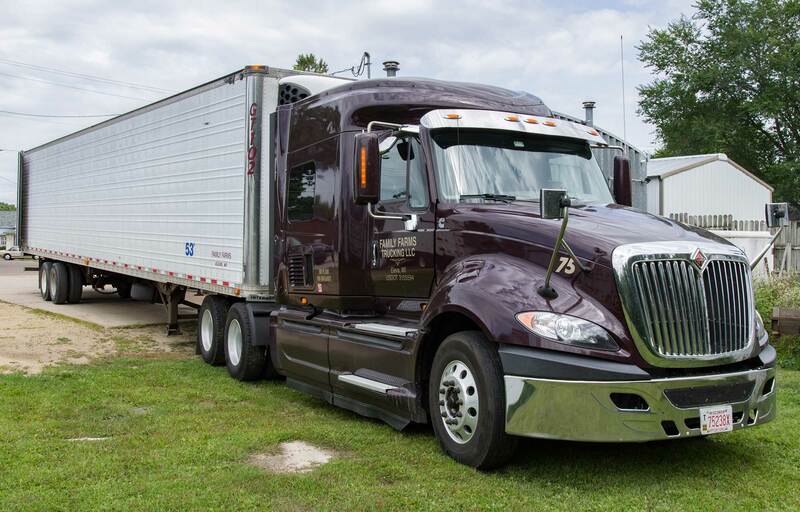 is a wholesale Foods distributor based in Eleva, Wisconsin. 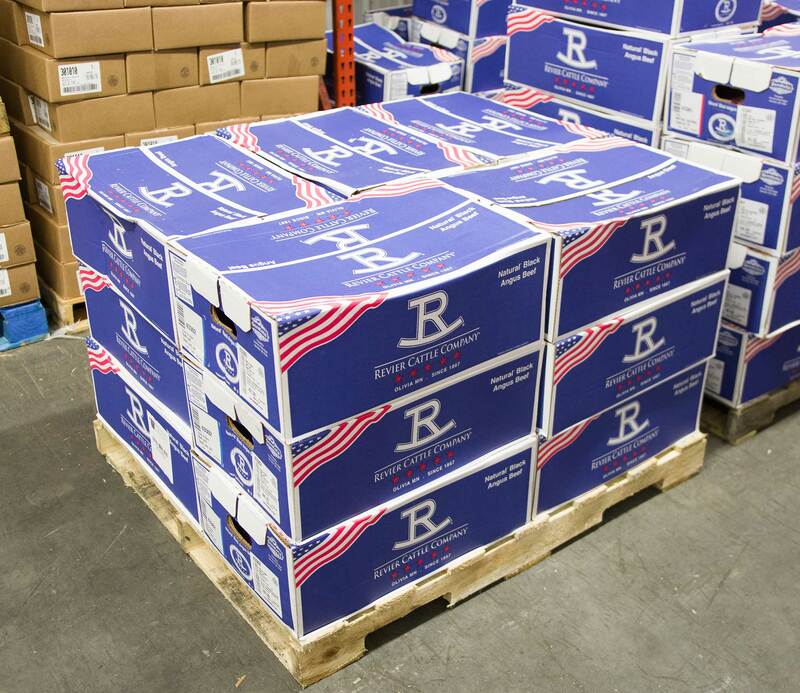 Our reputation has been built on service and integrity, supplying the Midwest with quality food products since 1972. We believe the best way to build our business is to help you build yours by delivering the products and services you expect and demand. We look forward to serving you! 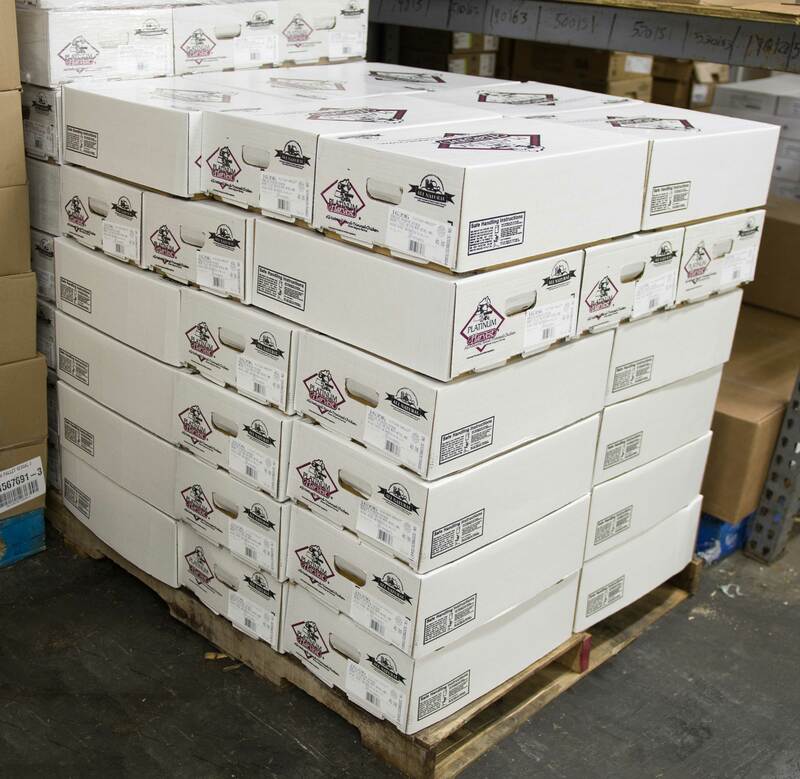 Family Farms is your complete wholesale distributor of fine meats and cheeses in Minnesota and Wisconsin. 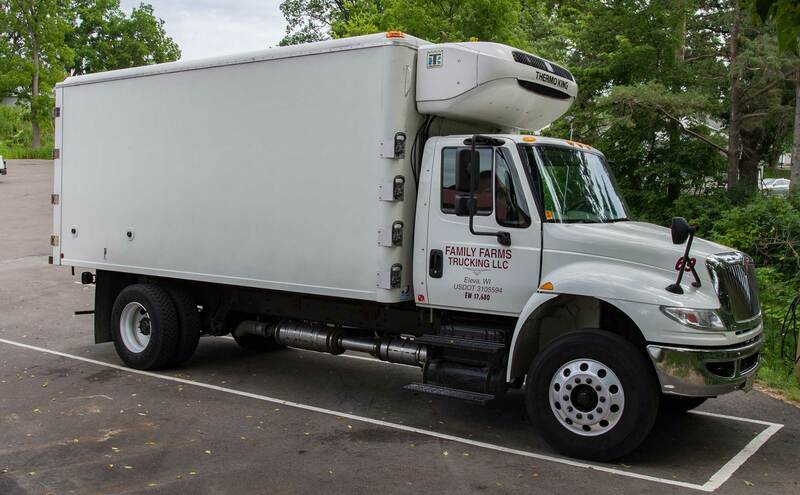 Family Farms owns and operates our own fleet of trucks to make prompt and efficient deliveries to our clients. Our Bacon-Wrapped Chicken is made of the finest quality meats. Pair with your choice of vegetable for a healthy and delicious meal. Our gourmet Bacon-Wrapped Chicken entree is easy to prepare, simply follow directions on label for a delicious part of any meal. Like all of our meat and cheese products, we use the finest ingredients. Your customers will ask for more of our quality line of products. 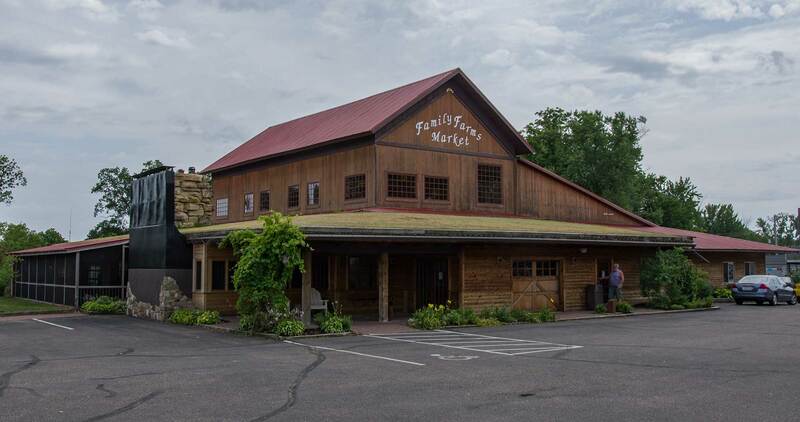 Family Farms Markets proudly serve grocery stores, butcher shops, meat markets, restaurants, and catering companies throughout the Midwest. Tenderized chicken breasts stuffed with top quality ingredients and wrapped in thick applewood smoked bacon. 9 Varieties to choose from! Call for pricing information 800-584-9434. Ask about discounts on orders of 600 or more. Each unit weighs a minimum of 14 oz. and is individually vacuum-packed.